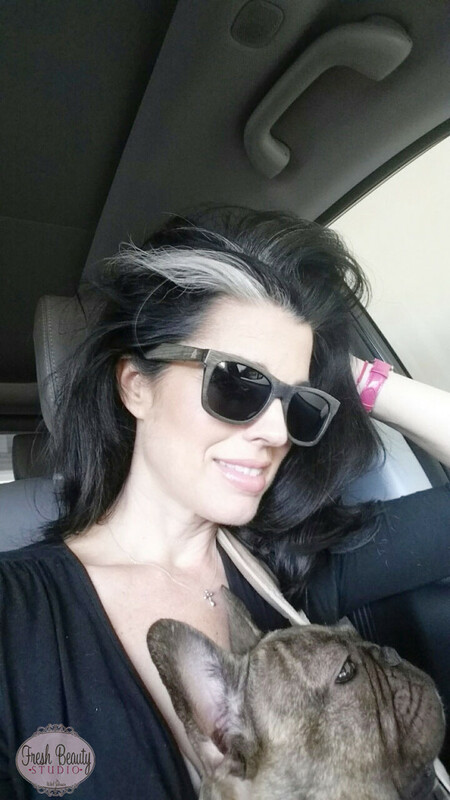 Sunglasses are an enormous part of my life living in South Florida. If you don’t want premature wrinkles, then you have to put on a pair of sunglasses. I have been struggling to find the perfect pair that doesn’t create an indentation on my nose or feel too heavy or bulky. 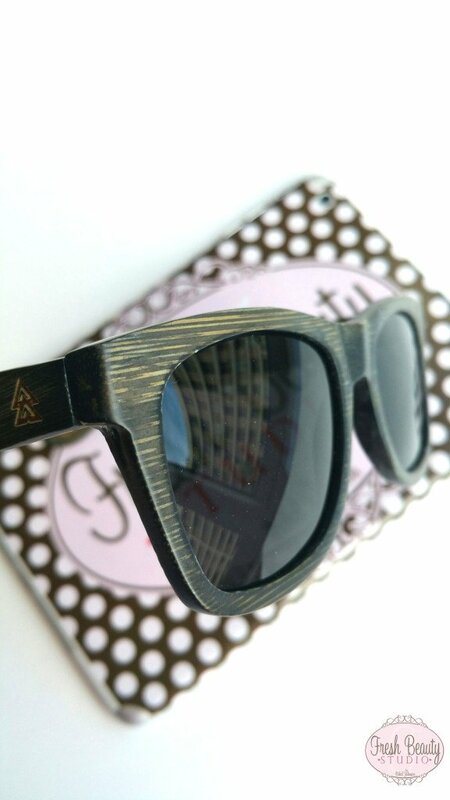 I found a high-quality company called Westwood Sunglasses that makes their sunglasses completely out of wood. I know what you are thinking, wood? They probably are super heavy? I was pleasantly surprised wearing them, it was almost like I wasn’t even wearing sunglasses. Weighing in at an ounce or less, they are incredibly wearable no matter what your activity. 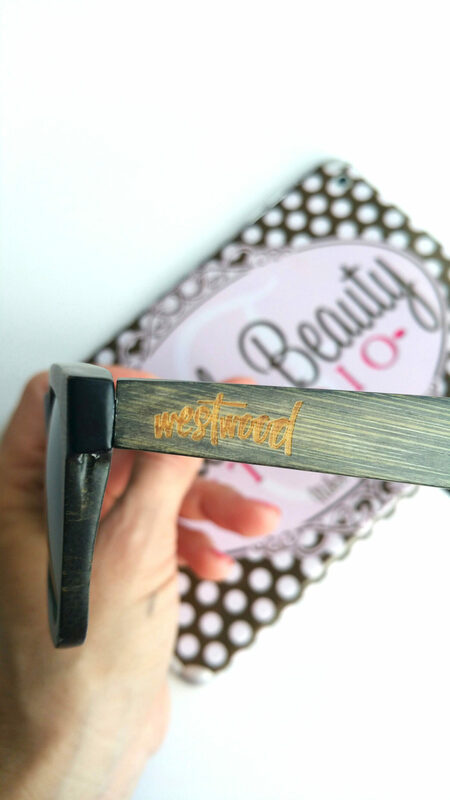 Don’t forget to enter their Westwood Sunglasses GIVEAWAY at the end of this post! They have two different collections one is called the Classic Collection and the other the Tribal Collection. I am wearing the “Smoke” style from the Classic Collection. I honestly can’t get over how light and comfortable they are to wear. I also like how they have a fashion edge to them. You can express your personality and style very easily wearing them. If you have a bold more edgy personality, you might pick the “Bamboo” or “Zebrawood” styles. Westwood is running a giveaway contest through the end of August. Enter the Giveaway for a chance to win a pair of your own! Good Luck! Product provided for consideration by Westwood with no agreements or obligations to feature or review.